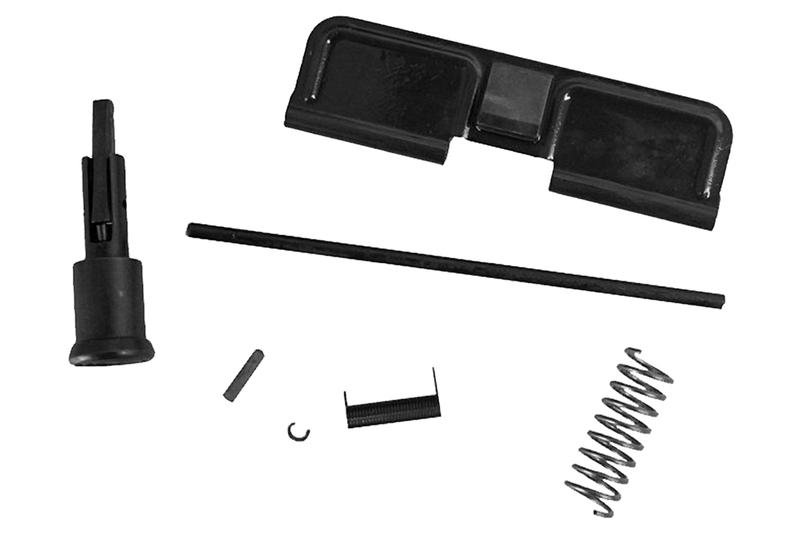 This Upper Parts Kit is made to milspec. It includes a round forward assist assembly and the port door assembly. First time to install this on an Ar build. A little tricking if barrel & barrel nut are already in place. All parts fit perfect.